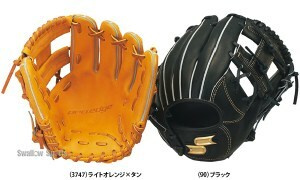 Baseball Equipment online shop "Swallow Sports staff Blog": Grasp the regular shortstop ! Hanshin-Hojo player !! Grasp the regular shortstop ! 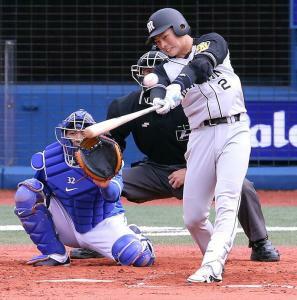 Hanshin-Hojo player !! 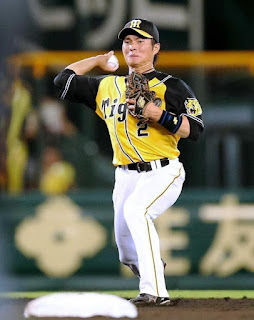 but on July 27 finally Fumiya Hojo player has been appointed the starting lineup !! in the second or third. decoration in the home run a professional first hit, has this year become a leap of the season. 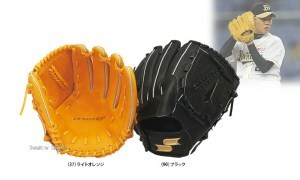 Such Hojo players to use, SSK glove !! 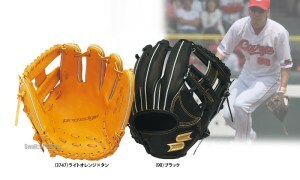 ☆ SSK glove feature !! 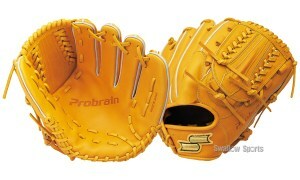 what do he is using the glove of any series ? and high school students !! 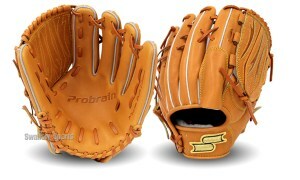 ☆ Probrain recommendations glove here !! 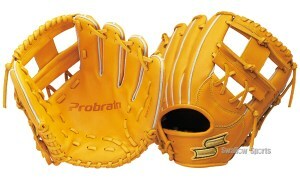 ☆ Proedge recommendations glove here !! Hojo players have been working to greed. 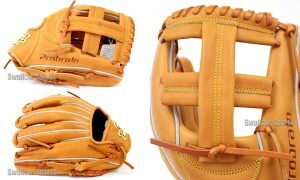 It has been awarded the Golden Glove Award four times, so that is beyond one day a great senior-Toritani players, not tied eyes from the activity in the future !! ☆ popular! SSK wooden bat Special !! ☆ Hojo players also patronize! 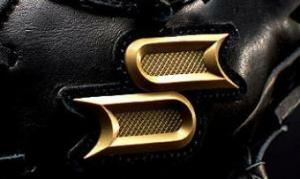 SSK Clothing & Accessories Special !! 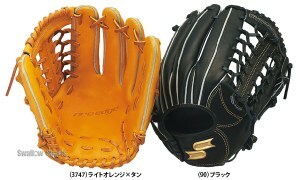 ☆ Hojo players also use! 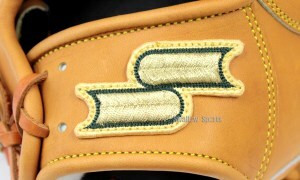 SSK gloves Special! !